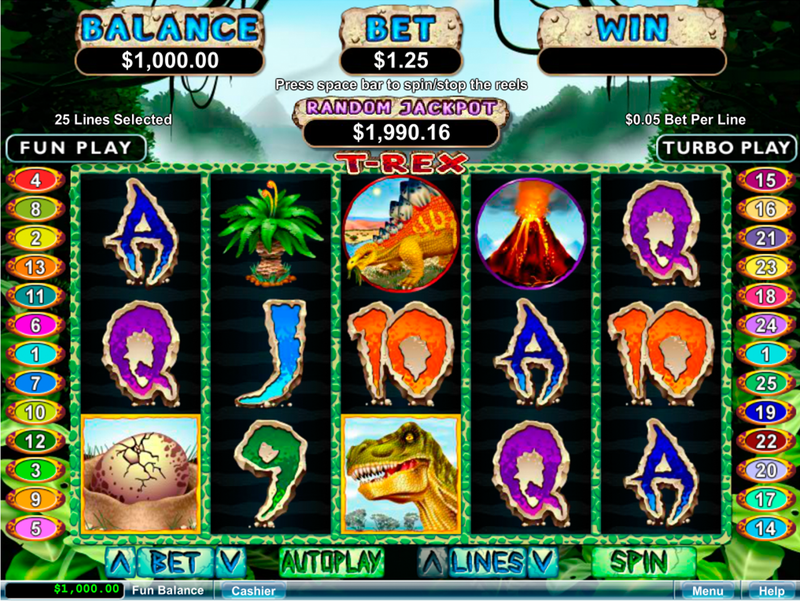 For the players who like playing free slots themed around the dinosaurs, the RTG slots provider produced the slot game which is known as the T-Rex online slot. 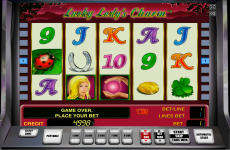 After launching this video game the gambler will notice 5 standard reels and 25 pay lines. 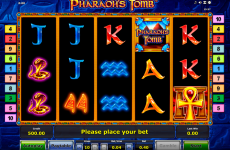 The player is allowed to play the game with the arbitrary quantity of the pay lines. 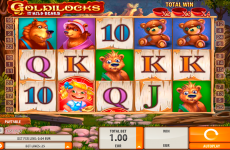 Like a big part of the RTG casino slots, this slot model supplies the gamblers with the Free Spins feature, the Progressive jackpot, several advanced symbols and extra multipliers. 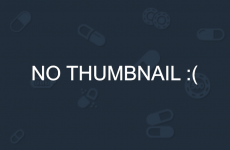 You can play this slot machine with no download necessity and with the top prize of 10 000 coins. At the beginning of the round, the player should configure the size of the wager which varies from 25c for a spin up to $125 per a single spinning. The image of T-Rex is the most important character in this game and this symbol performs 2 functions. First of all, it is the best paying token which gives 10 000 coins of the jackpot prize when you hit 5 of a kind. The T-Rex also plays the role of the Wild symbol which drops out only on the 3rd reel. The winning combination with at least one T-Rex gives a doubled payout. 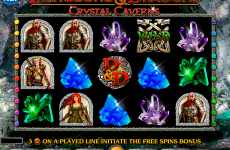 Similarly to the other new online slots, this gaming slot presents the Scatter symbol which is introduced with the egg. The succession of 2, 3, 4 and 5 Scatters gives payouts multiplied by the common stake. 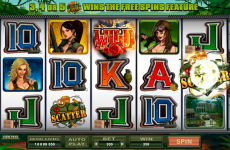 This RTG casino software contains the Free Games function which is activated with 3 or more Scatters. During the feature, you need to select 1 of 3 eggs to show the quantity of the free spins. Within the feature, three scatters will re-activate the free games. 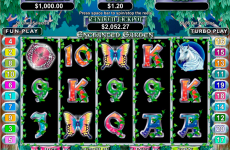 This online casino game also holds the Progressive jackpot which is turned on when Stegosaurus icons land on the active pay line. 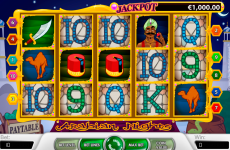 The jackpot prize amounts to 5000 coins and the second lower jackpot reward is equal to 2500 coins. If you wish to play without real bets, you may play it for fun at SlotsPill.